Meet Ben Shepherd! 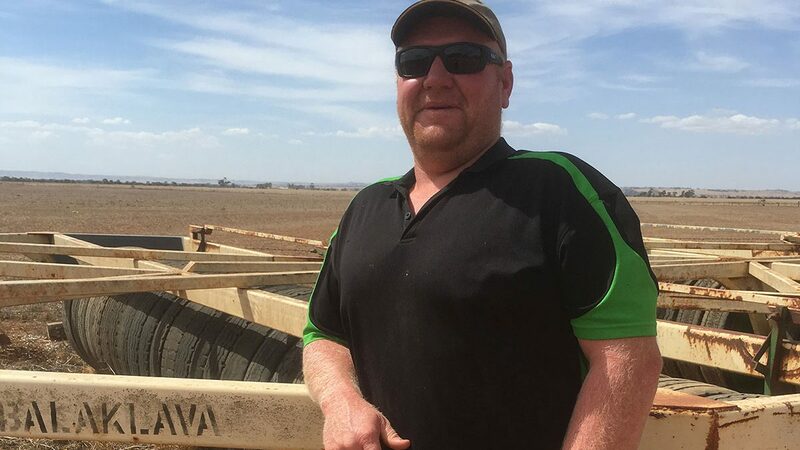 He’s a local grain grower from Balaklava, SA, who couldn’t be any happier to be a part of the grain industry. 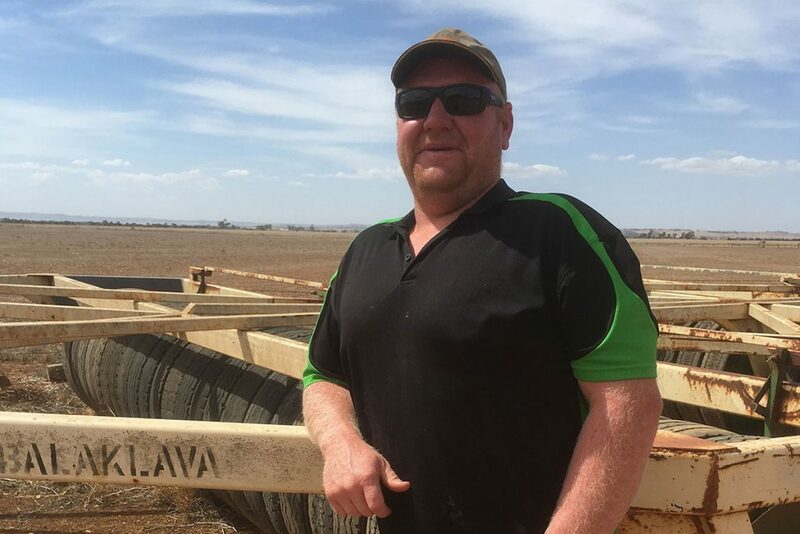 His family has been in the farming industry for generations, and own several blocks in Balaklava covering 2,500 hectres and spanning all the way from Wild Horse Plains to Tarlee! Their family farm primarily grows wheat, as well as barley, canola, chickpeas, lentils and beans. Ben’s father, who’s semi-retired, still enjoys helping around the farm. Ben has enjoyed the farming lifestyle his entire life, and can’t imagine any other way of living! So, what is Ben continually striving towards? When asked about his future goals for the farm, they were simple: “to still be doing it”, adding that he’s a “happy chap”. What does Ben love most about his job in grain? Ben loves the freedom and tranquility that comes with the farming lifestyle, and says that he just loves “everything about it”. He absolutely loves the farming lifestyle, and TRANQUILITY, SPACE AND FREEDOM are the defining aspects of the farming lifestyle for Ben. What can Ben rely on his mates in the grain industry for? Ben believes that mates in the grain industry are for life, and explained that many of his mates live close to him. He’s had the pleasure of knowing them his entire life, and plans to keep those friendships for many years to come!